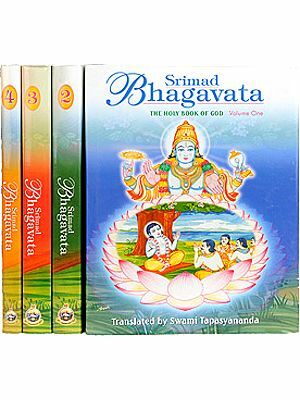 Devi Bhagavatam is a parallel to Bhagavatpurana running into eighteen thousand slokas, in twelve skandhas. Veda Vyasa wrote this where Sootamuni narrates the sages and seers the tale of the Supreme Mother, describing her supreme splendour. The work shows an easy path to God-realization, what we call mukti and moksha. Dr. V.V.B. Rama Rao (b. 1938) retired as Head of the Dept. of English from the renowned Maharajahs College. Vizianagaram (Andhra Pradesh). A retired ELT expert, he has a lot of published work, thirty books, hundreds of critical essays and reviews to his credit. He writes both in English and Telugu. He is a novelist, short-story writer, biographer and critic. He translated widely from Telugu to English and English to Telugu. 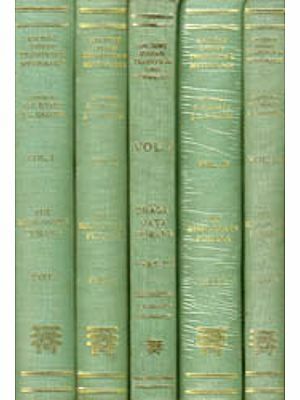 Dr. Rao’s publications in the field of spirituality and religion are The Joy of the Divine, summary of discourses on Saundaryalahari and Sundarakaanda in Viswanadha Satyanarayana’s Ramayana Kalpavriksha, Durgasaptashati and Shivapuran in English and Lalleshwari Vakkulu in Telugu. 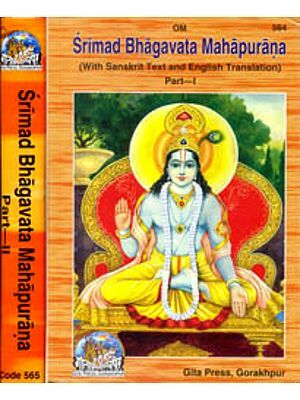 T he Puranas of which Srimadbhagavat is more well-known, constitute an important component in our religious scriptures along with the Vedas, Upanishads, and Srimadbhagvatgita. Although of the eighteen Puranas, as many as nine deal with Sri Krishna or Vasudeva, Devi Purana or Devi Bhagavatham is an important Purana especially for the worshippers of the Devi or the Shakti. Vedavyasa writes this Purana, like others, and the locale for the narration of this Purana is the Naimisharanya and is narrated by Soothamuni to the sage Shaunaka and others in conclusion of an elaborate Yajna. 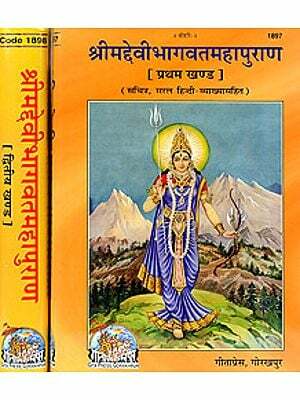 Devi Bhagavatham describes the many splendored personality of the Devi or the Supreme Mother through Her various deeds of heroism and compassion. 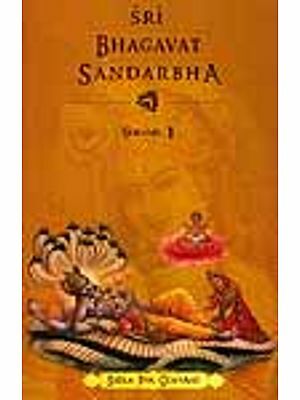 The different tales in the Purana make wonderful reading and also carry useful message for us. Regular reading of this Purana will cleanse our mind, elevate and inspire it and take it to a higher plane where we can feel Her benign presence. 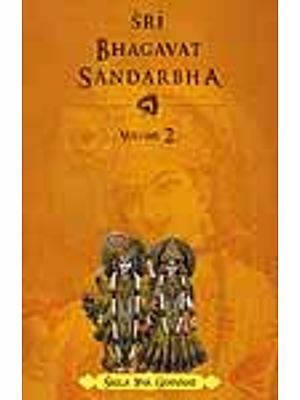 Dr.VVB.Rama Rao, an eminent scholar and author of several books, has rendered yeoman service by bringing out an abridged version in English of the original Sanskrit text of Devi Rho Bhagavatham. It retains the essentials of the original and at the same time, it has not suffered the least due to its concise form. A large section of the people not familiar with Sanskrit will be immensely benefited from it. Several summers and several winters have come and gone and so have many seasons of rain and even disasters of all kinds. Six decades have gone by after we obtained freedom from foreign yoke. We remain beholden to our heroes, who made supreme sacrifices. Though we became independent to have our own representatives to make laws and formulate policies, we could not as yet stage a real come back to learn Sanskrit, Deva Bhasha, with any alacrity or devotion. This, the language of the deities, has been holding us together as Bharat, a single entity we proudly refer to as Vishal Bharat. Given the present scenario, political, social and economic, in the wake of our policies of Liberalization and Globalization, it may take decades for us to realize what we have been woefully missing. More of our educated people know the commercial, employment-yielding and money-making language English better than our own native language, which we came to call bhashas. It may take years for the average Indian to take to Sanskrit for purposes by far nobler, and for that reason higher, than the merely mundane. Hence this effort, inadequate and imperfect though it may be, to present the essence of a divine composition in English for those of us who have strayed far away from our hoary and life-sustaining tradition.